World Class Bridge & Highway Expansion Joints. 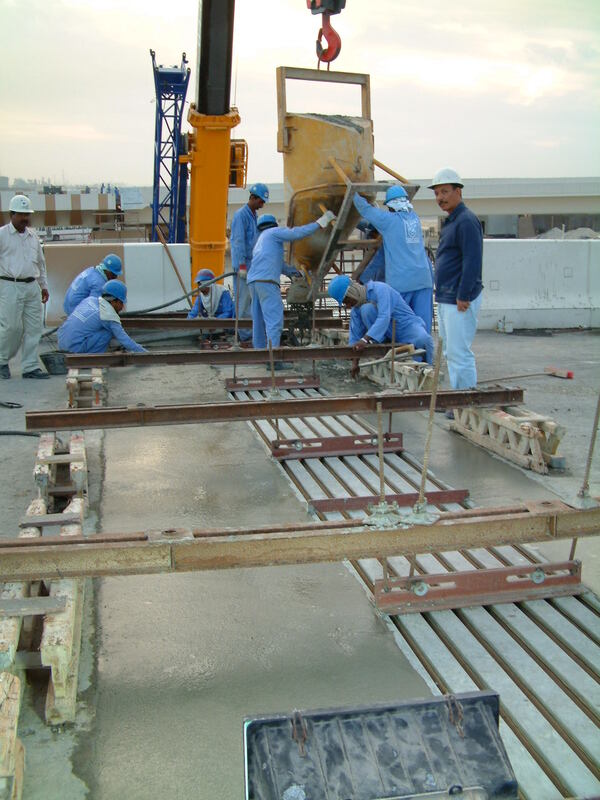 BAS Expansion Joints (NZ)™ are well known for technical support in the Bridge joint remedial market. Because of our philosophy that technical expertise is equal to product quality, we have become the first choice for many engineering firms in New Zealand. Watson Bowman Acme Corp. (WABO®) has been at the industry forefront of design and manufacture of expansion joints for the bridge construction industry for many years, with involvement in the New Zealand market for an excess of 20+ years. From its modest beginnings in the 1950's, designing small movement pavement seals for concrete highway applications, to producing today's state of the art large movement seismically designed modular expansion joint devices on the world's largest concrete structures, Watson Bowman Acme has provided technical support and product solutions for the most complex and challenging applications. We are the authorized distributor for WABO®CRETE II which has become the #1 choice for engineers to specify to repair bridge joint headers. Recently (2017), BAS Expansion Joints (NZ)™ has been appointed the authorized New Zealand distributor for D.S Techstar™ Inc. range of bridge products. D.S Techstar™ Inc was incorporated in 1990 in the state of Ohio, and the founders have in excess of 100 years combined experience in the market. D.S Techstar™ Inc. manufacture a full range of expansion joints, bridge bearings, steel suspension cables and seismic dampers. 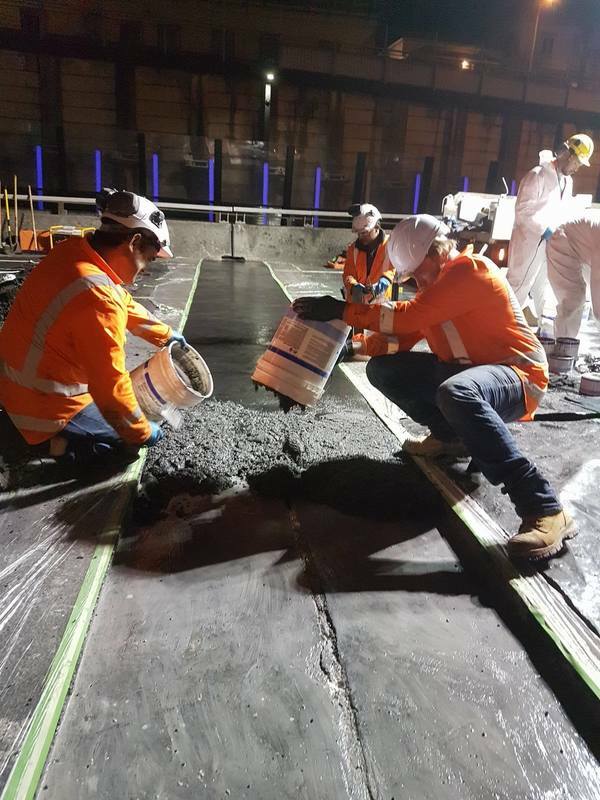 With strong international manufacturing capabilities, D.S Techstar™ Inc. are a great option for large New Zealand highway infrastructure projects. We have direct factory technical support from Techstar™ Inc. and BAS Expansion Joints (NZ)™ have trained, local representation available to assist you without delay. 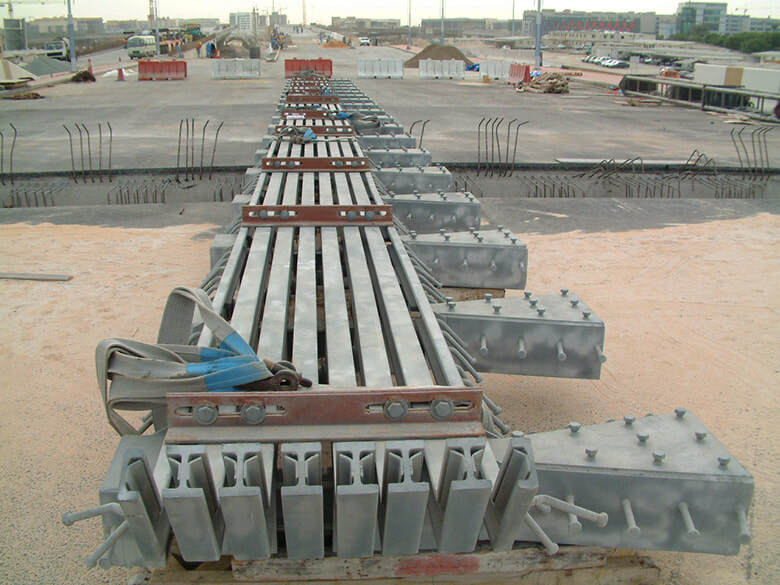 Expansion joints operate in unique environments and are a critical link to the sustainability of a bridge structure. The effects of failing expansion joints or improper system selection, will severely weaken the structural integrity of a bridge. BAS Expansion Joints (NZ)™ continues to improve and enhance the performance, preservation and installation of bridge expansion joints. Because of this constant drive to improve, restore integrity and ensure serviceability, there is a wide selection of expansion joint systems from which an owner, engineer/architect or contractor may select. Because of their unique nature, and often custom project requirements, we can not feature all our available bridge joints on this website. Please contact Marcus Beagley on 027 295 4457, and he will consult with you to ensure the best product is supplied for your job.